8GB (1X8GB) Memory RAM Compatible with Lenovo Y70 Series Y70-70 Touch BY CMS A8 by Computer Memory Solutions at MDA-MA. Hurry! Limited time offer. Offer valid only while supplies last. 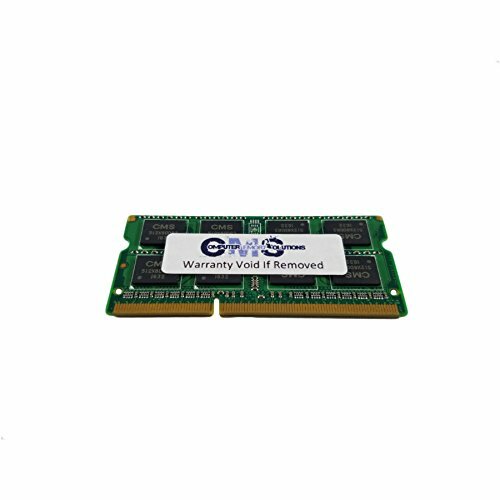 1pcs of 8GB DDR3L, 1600MHz, Non-ECC, CL11, X8, 1.35V, Unbuffered, SODIMM, 204-pin Lifetime exchange or repair warranty against manufacturing defects.